So here we have them! Most popular one first! 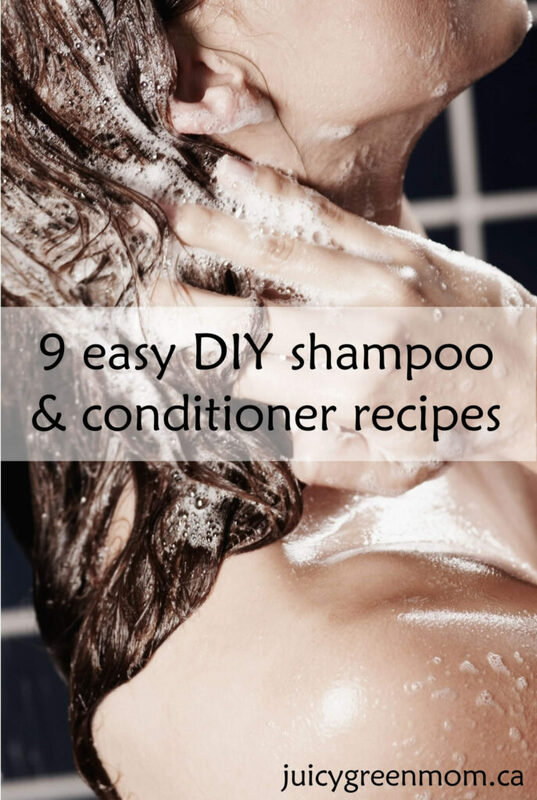 Have you tried DIY-ing your own haircare products? I’d love to hear how it went! I’d say that haircare is definitely one of the hardest DIYs to get right because you really need to adapt to what YOUR hair wants. 2 – Does Thieves Essential Oil Really Work? Science Has a Say. 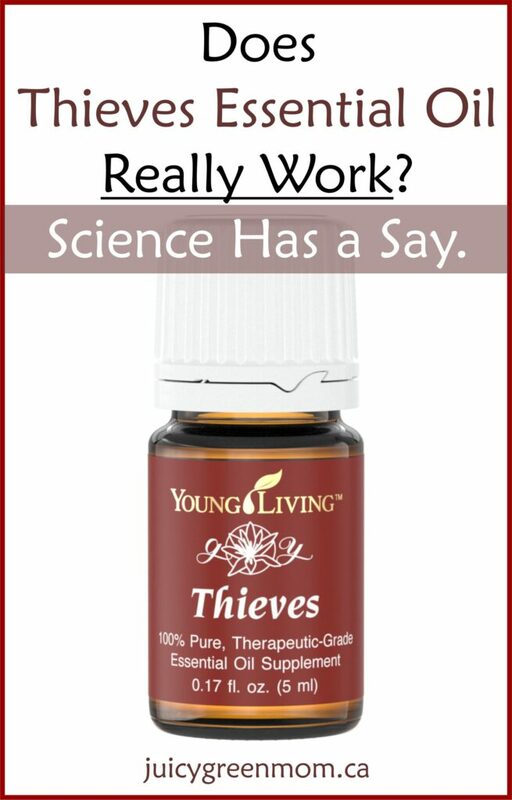 Have you tried any of the essential oils in Young Living’s Thieves blend? It’s pretty cool stuff! 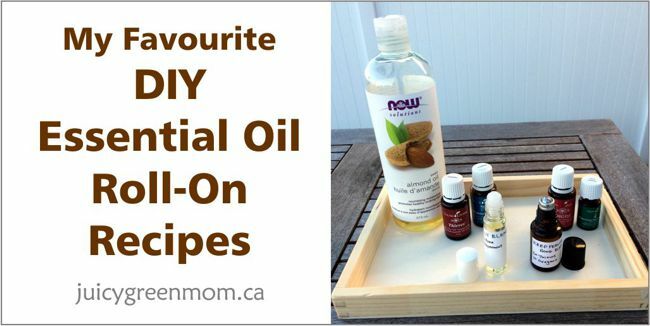 Roll-ons are my absolute favourite way to use essential oils because it makes them so fast and easy to use! Have you tried this specific recipe? I’d love to hear about your results! 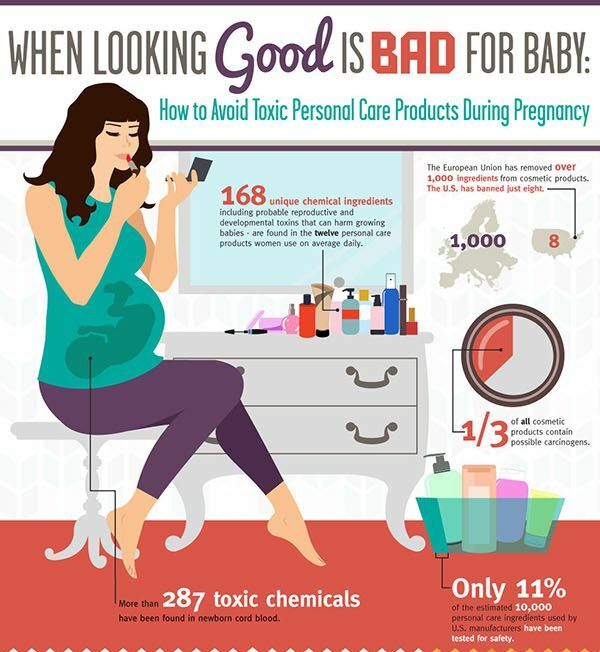 This is such a fabulous infographic about how the cosmetics industry has really been blinding consumers about what is in all the products we use on a daily basis, and how it can affect the babies we grow and care for! 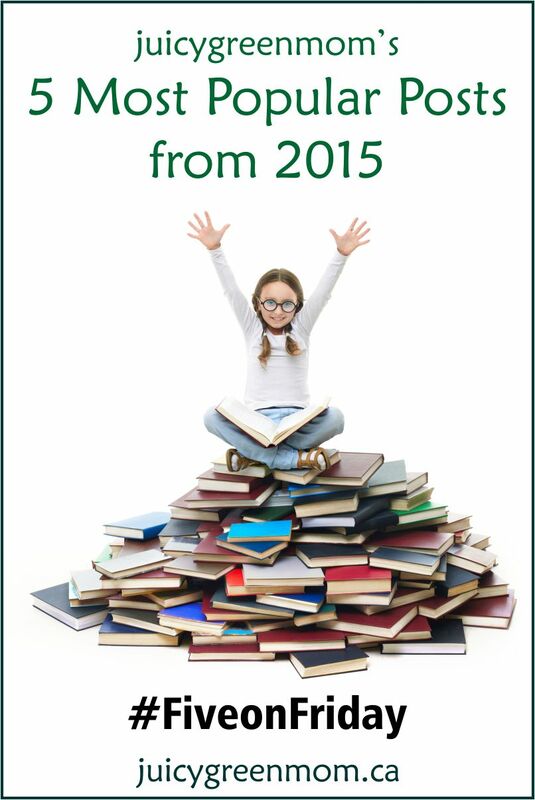 Were any of these your favourite post from 2015?